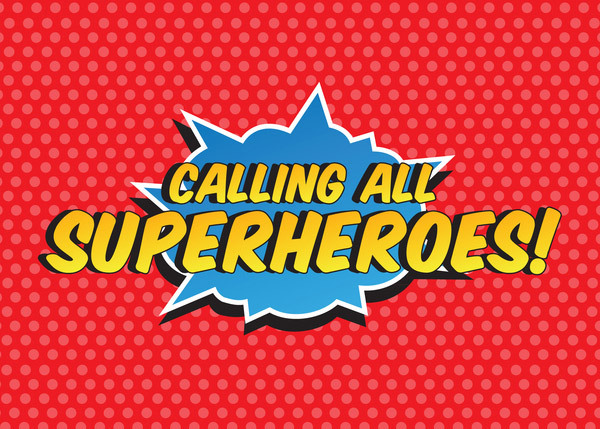 Superheroes Anthology – Submission Deadline Extended! 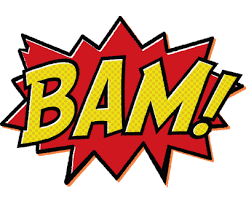 We’ve received some fantastic submissions for our upcoming superheroes anthology – and I mean that in every meaning of the word. However… the submissions continue to roll in, and we’re still getting good ones. And I’ve got one or two specific authors that have promised stories that I’d really like to have. So we’re extending the deadline by just a little bit. We will continue taking submissions at least through May 31. You can find the submission requirements here. Lyonesse Open Submissions – Holiday Stories! We’re now only a few stories away from meeting our launch goals for project Lyonesse – so please keep sending them in! In addition to our general call for submissions for Lyonesse, we are also looking for science fiction and fantasy short stories specifically themed around the holidays of New Year’s Day, Valentine’s Day, Halloween, Thanksgiving and Christmas. Submissions should follow the previously laid out Lyonesse submission guidelines. Please specify that your submission is for Lyonesse! 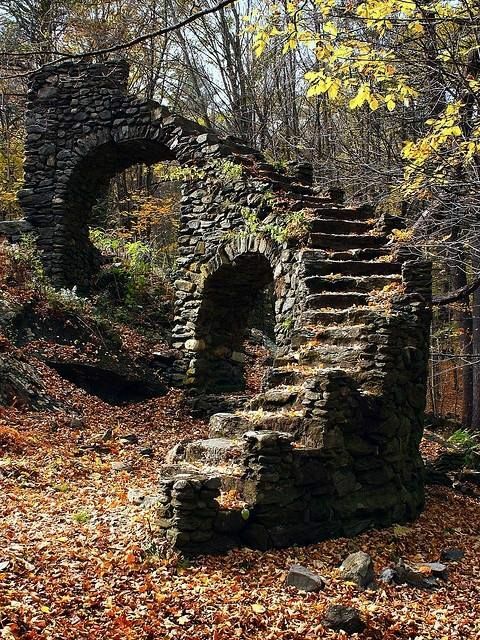 There are stairs in the woods – as if you cut and pasted stairs from a house. 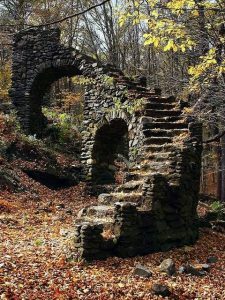 The stairs are usually in good shape – strong and sturdy and not rotted. Sometimes they are in immaculate condition, as if somebody is maintaining them. They’re locations don’t follow any understood pattern. You might or might not be able to find the same stairs twice (up to the individual author). Approaching and/or climbing the stairs gives a sense of foreboding and weirdness. Sometimes really bad things happen if you approach or climb the stairs. The authorities (notably the park service) is keeping quiet about the stairs. Officially, they don’t exist. The authorities do not talk about them – even among themselves. You can explain the stairs or leave them unexplained – up to you. 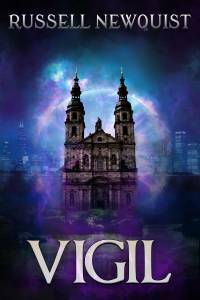 Science fiction, fantasy, and horror are most likely – but your story can be in any genre. One author I contacted told me I wasn’t likely to get many Romantic Comedies – but if you’ve got a good one, submit it! You can submit as many stories as you like, but we’ll only publish one story per author in this anthology. Submissions should be in the 3000-20,000 word range. Submissions should be never before published. We’re asking for exclusive rights on this one. Submissions should be in Microsoft Word format (doc or docx) and should be readable. Otherwise, I’m not your high school English teacher and I don’t care about margins, spacing, font, etc. EMail Submissions to submissions@silverempire.org and must include contact information (name, e-mail, etc). Payment will be the Silver Empire anthology standard: 50% of royalties go to the story contributors, prorated to each author by word count. One author has already sent me half of a rough draft, while several others have made verbal commitments. Let your imagination go crazy – the more wildly different the stories are, the better! Anthony M over at SuperversiveSF.com has opened submissions for an Arthurian themed anthology of short stories. I’d like to submit one myself but I’m not sure I’ll have time to get one done. So you should submit one! Details are available at the link. This is not a Silver Empire project, and I have no relation to it other than the fact that I love Arthurian legends and I love superversive fiction. However, we are still accepting submissions of science fiction and fantasy short stories (Arthurian and otherwise) for an upcoming project.